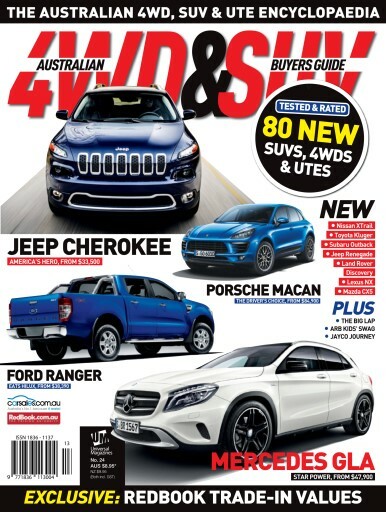 The idea of taking your 4WD, SUV or ute on The Big Lap of Australia, with perhaps a caravan or camper trailer in tow, is what inspires many people to make the change from a conventional car in the first place. The first instalment of our Big Lap begins on page 14. If it inspires you to do the same, you’re in for the time, and the drive, of your life. 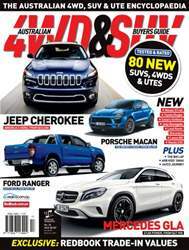 I hope you enjoy the magazine and that it helps you to choose the 4WD, SUV or ute that works best for you.